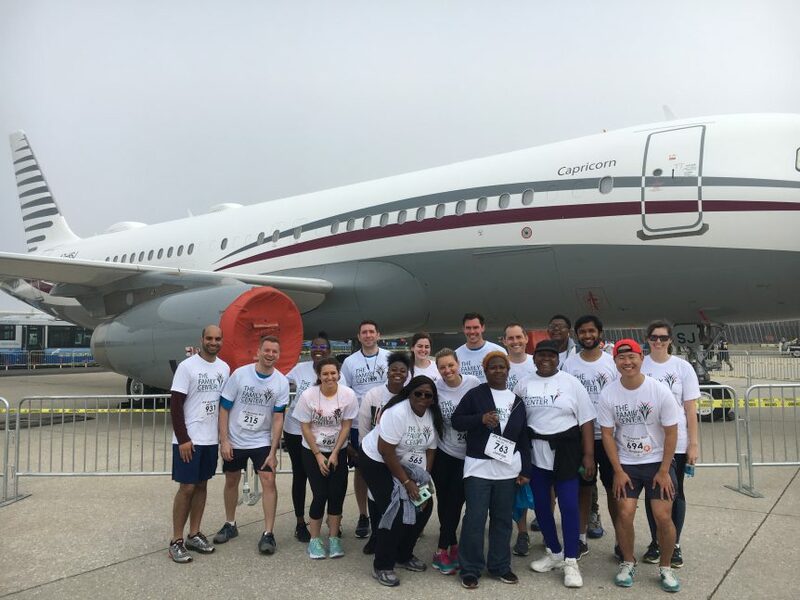 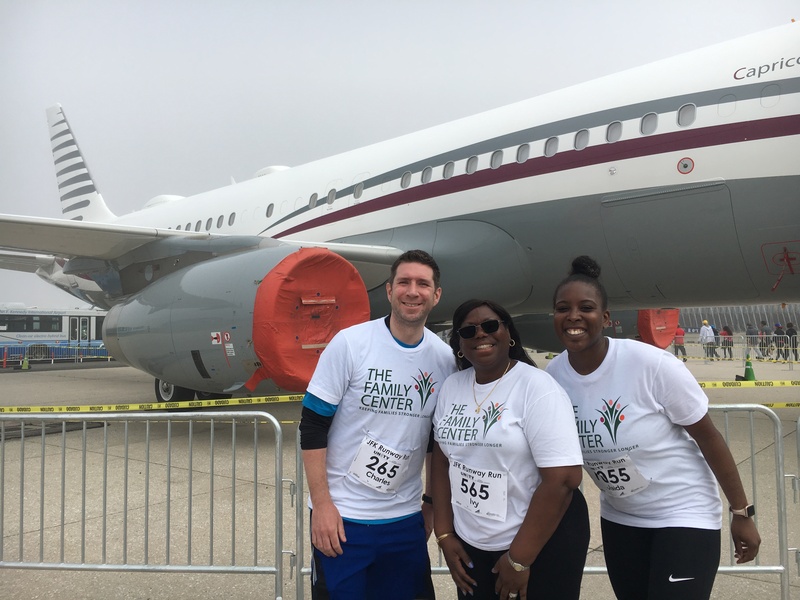 On Sunday, April 14th, The Family Center participated in the JFK Runway Run for the seventh year in a row. 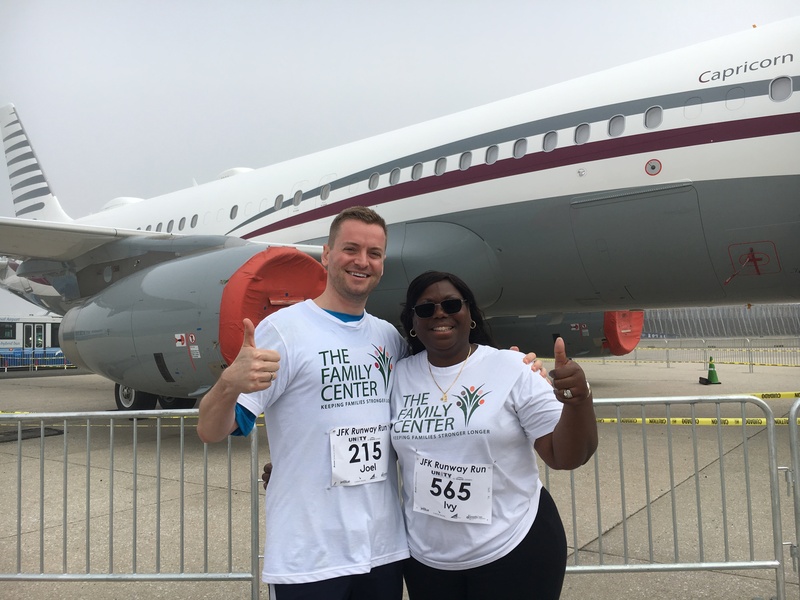 The 20-person Family Center team consisted of Board members, Leadership Council members, and generous volunteers and donors. 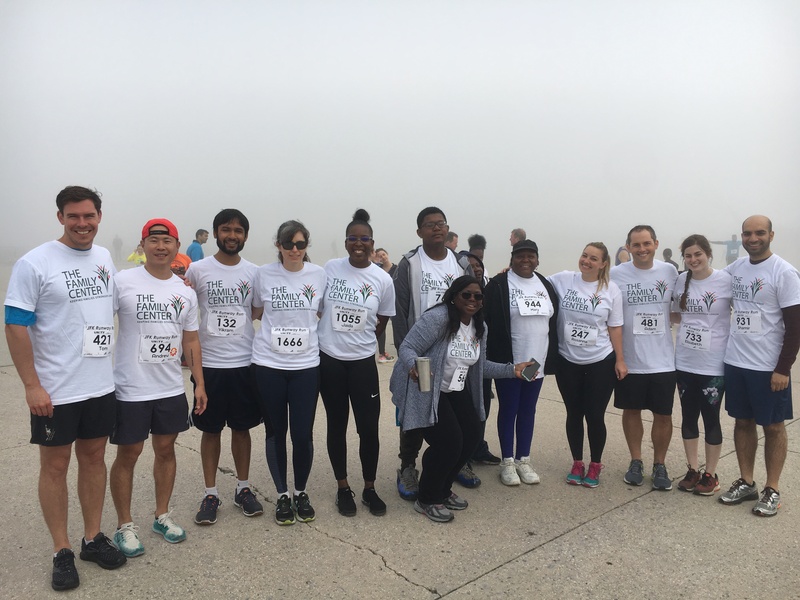 Following a foggy morning 5K run, everyone was invited to a lively, yet intimate, thank-you brunch hosted at Board member Richard Osterweil's home art studio in Jackson Heights. 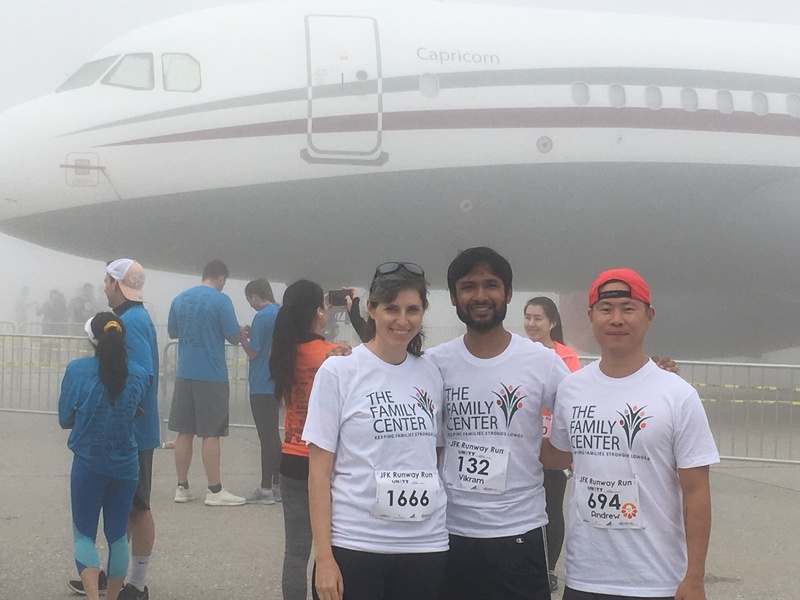 The Family Center team raised nearly $10K. 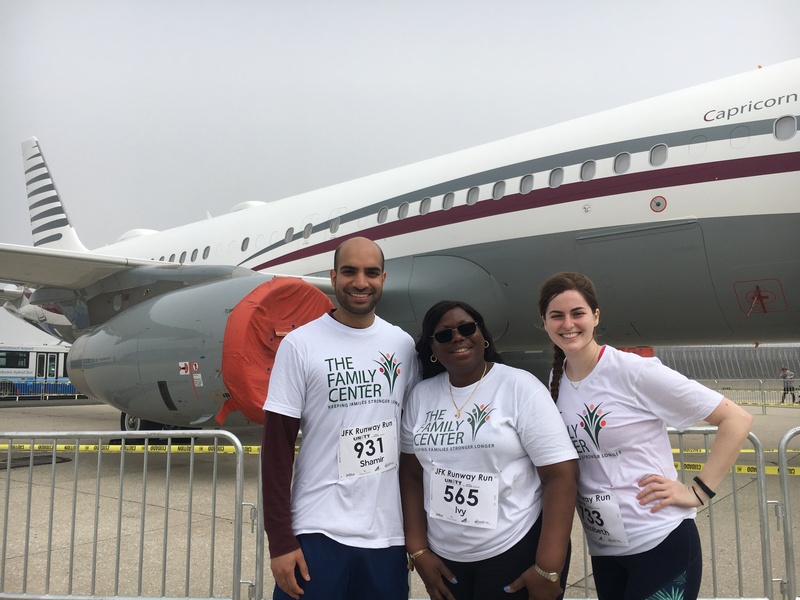 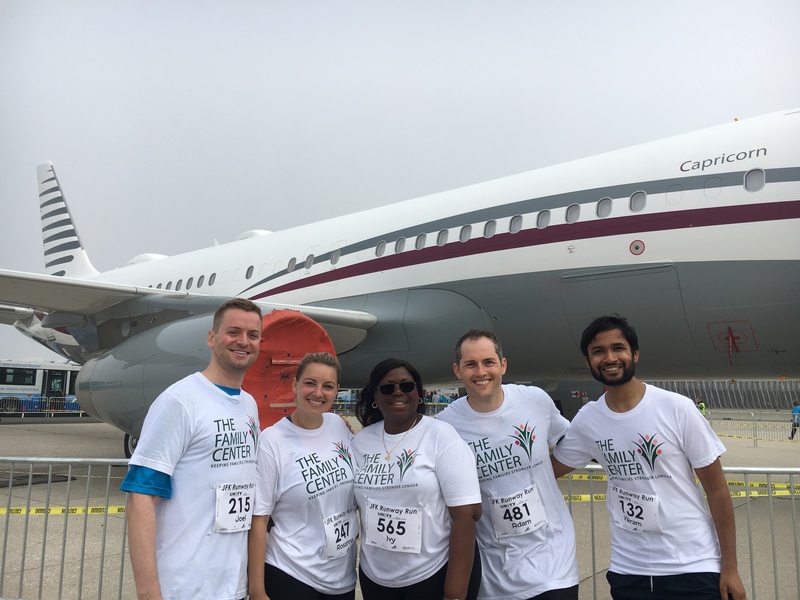 Though the JFK Runway Run is over, you can still donate and support Family Center services for vulnerable New York City families. 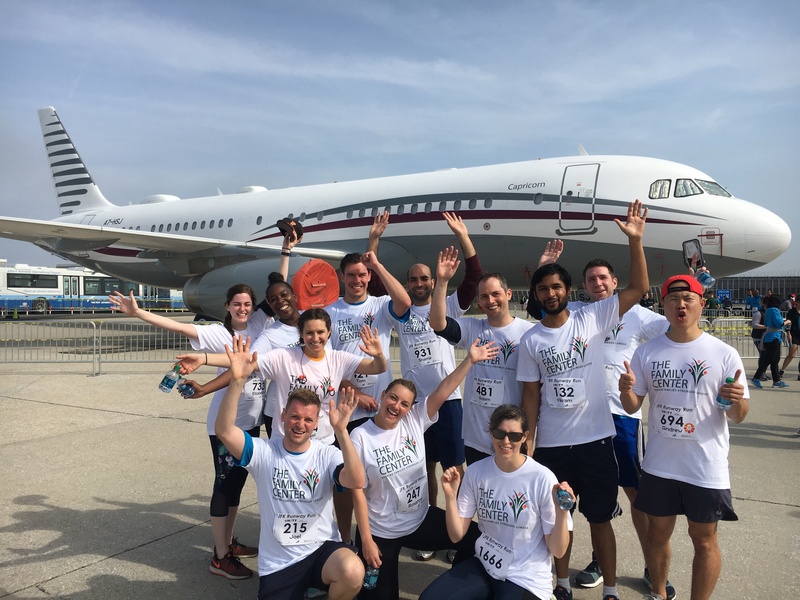 Donate to Support Our JFK Runway Run Team!